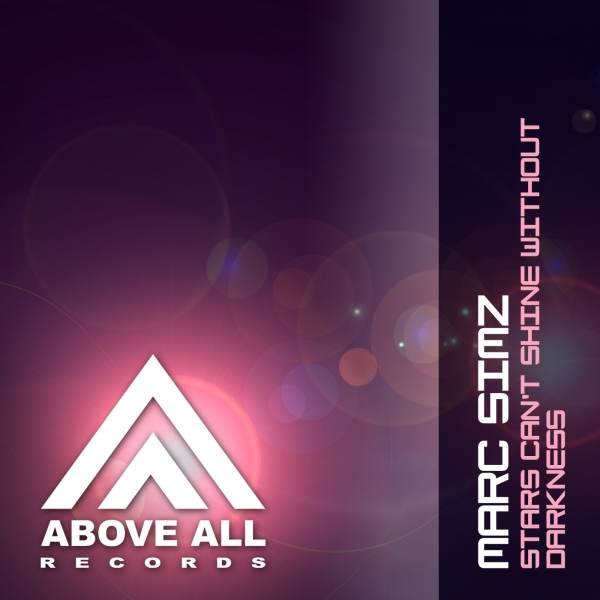 After the succes of Submarine earlier this year, Marc Simz is back with a powerfull new trancer which comes in 2 versions. The true trance fans will surely enjoy this release! 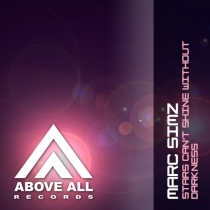 Marc Simz will also play at Trance Academy!